CAROL CLEMANS – Life Enrichment Ministries » Do your children know God’s Word? Parents, we must not rely only on the church to teach our children God’s Word. In raising our children, we taught God’s Word at home. We taught there is one God, God’s love for us proven through His death on the cross for our sins, salvation from Acts, daily godly living. The Word created a desire in their young hearts to be baptized in Jesus name and receive the Holy Ghost as children at 12 years and younger. If you believe that Jesus could come in the clouds at any moment for His Bride, your children must be saved! There is nothing left in prophecy to be fulfilled before the coming of the Lord to take His Bride to heaven (the first part of the Second Coming). What children learn in the home with daily life examples impact their hearts/minds deeply. Join my teaching site: www.patreon.com/carolclemans. Teaching God’s Word for 50 years and counseling for 26 years gives me a foundational blend that is unique. God’s truth is the foundation for healing wounded hearts and making straight paths for our lives when we trust and obey. New teachings are posted four times a month for spiritual, emotional and relational growth. They can be used for small groups or leadership training. 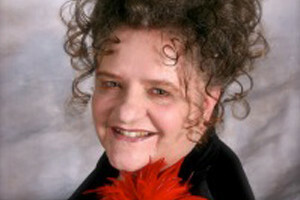 Go to: www.carolclemans.org – read 500+ articles, ‘about ministry’ page. 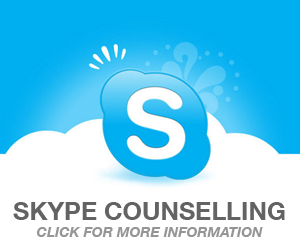 I provide nationwide counseling (636) 448-0121 for pastors & lay people. Nothing is more important than God and His Word in our lives! 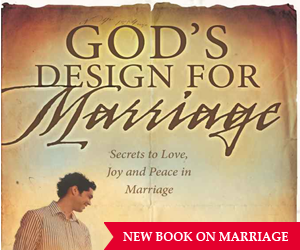 Purchase my book on marriage, God’s Design for Marriage, on the above website or eBook @ amazon.com. I teach marriage seminars for churches also. Carol Clemans – Anointed Bible Teacher/Certified Pastoral Counselor/ Sexual Addiction Recovery Facilitator/ Christian Life Coach. Ministry ref: Pastor Daniel Batchelor, Dupo, IL. www.carolclemans.org, carol@carolclemans.org, (636) 448-0121.